Meghan Cvetic is so happy to be working as a Camp Counselor for TrueNorth this summer. During the school year Meghan is the Drama Club Advisor, Auditorium Manager, Technical Director/Designer for all productions, and the Director/Choreographer for the Spring Musical at Avon High School. She has directed and choreographed Shrek: The Musical and RENT: School Edition, with the very talented students at Avon High School. As a Technical Director she has designed Harvey, Shrek: The Musical, Almost, Maine, and RENT: School Edition at AHS, while also working with and teaching students the many aspects of tech: carpentry, lights, sound, props, costumes, painting, etc. She was also recently the Stage Manager for The Cleveland Play House’s Fall 2017 Classroom Matinee Children’s Touring Theatre Program, which toured around Ohio, mostly Cleveland Metropolitan Schools, to teach students about bullying and peer pressure through theatre. 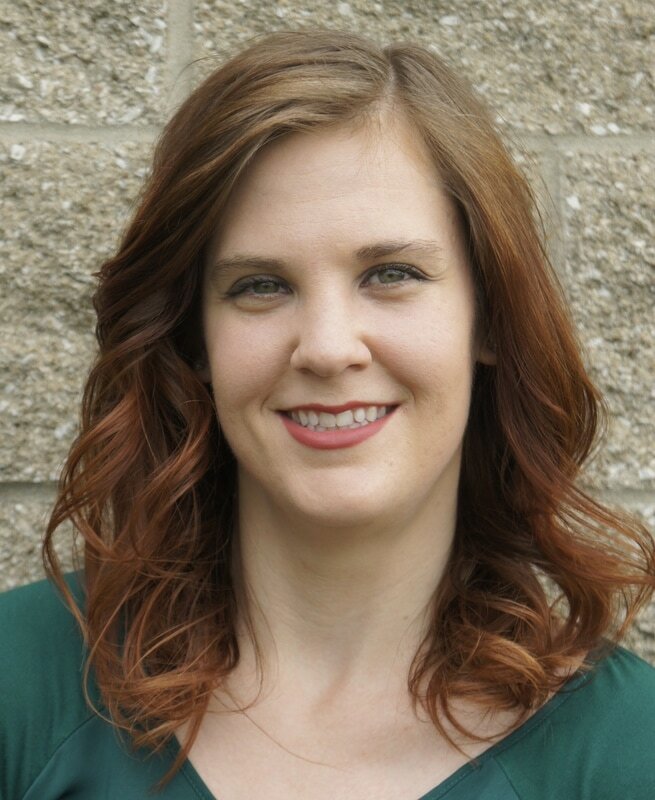 Meghan has served as the Stage Manager for many local theater’s including: Lorain Community Music Theatre’s productions of Hairspray, Annie, and Mary Poppins; Olmsted Performing Arts Center’s productions of Jekyll and Hyde: The Musical, and Mary Poppins; and TrueNorth’s production of West Side Story. She was also the production assistant for The Cleveland Play House’s productions of The Philadelphia Story, The Three Sisters, Too True to be Good, Twelfth Night, and The Misanthrope. Meghan has double degrees in Theatre and Arts and Humanities from Michigan State University, where she was part of the second graduating class of the Residential College of Arts and Humanities. During her time at MSU she was the Stage Manager for the collegiate premiere of Legally Blonde the Musical, Return to the Upright Position: The 9/11 Testimony Project, and Boom. She is also a proud graduate of Avon High School. Meghan would like to thank her parents, grandmother, family, and friends for their unconditional support and love as she follows her dreams.